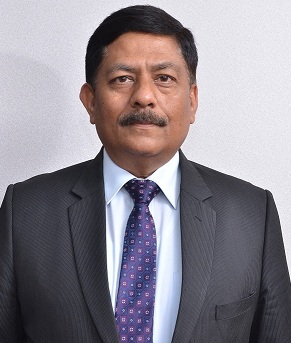 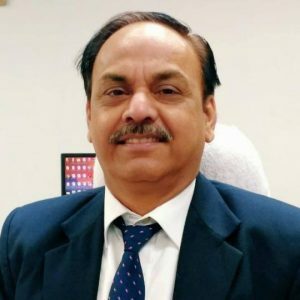 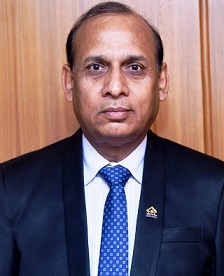 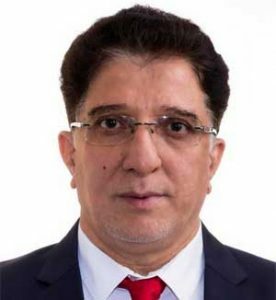 New Delhi: Shri S. K. Sadangi has taken over as new Chief Vigilance Officers (CVO) of Coal India Limited (CIL) on 12th April 2019. 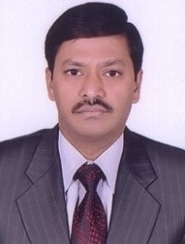 Shri Sadangi is an 1988 batch Indian Railway Stores Service (IRSS) officer, he holds a B. 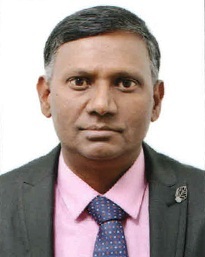 Tech (Hons) Degree from IIT (Kharagpur) and has completed Master’s Degree in Public Policy from National University of Singapore (NUS) and Kennedy School of Government, Harvard, USA. 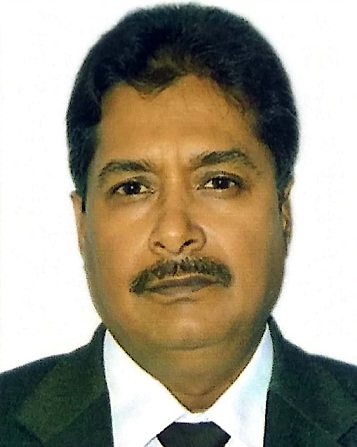 Shri Sadangi has vast experience in Governance, Vigilance & Anti-corruption in various Zones of Indian Railways, Ports of Kolkata, Haldia, Chennai, Paradip, Kamarajar Port Limited, Andaman Lakshadweep Harbour Works and Indian Maritime University. 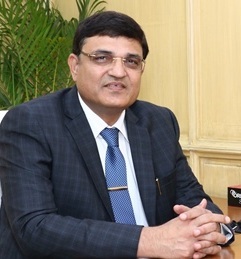 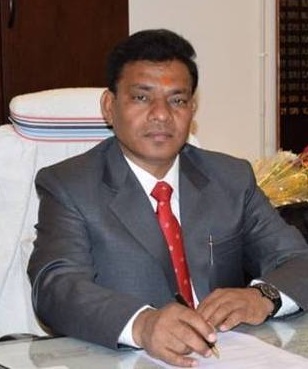 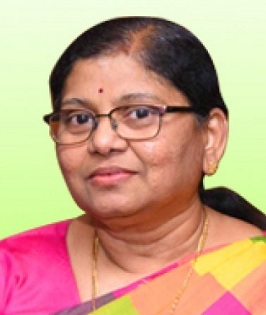 During his tenure as Vigilance Officer, Shri Sadangi had conducted several investigations of organizational and national importance like irregularities in Transportation of Iron Ore in Railways, high value Procurement Contracts, recruitment process of Railway staff, data transmission distortion in weighbridges installed in Ports and Sidings, affiliation process of maritime institutes etc.. 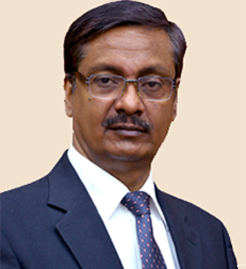 He was also associated with the Hon’ble Justice M.B. 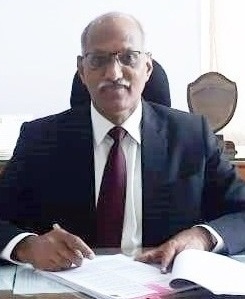 Shah Commission of Enquiry, constituted by the Govt. 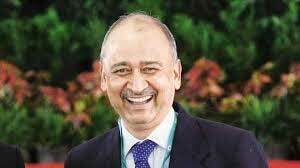 of India, to probe into Illegal mining of Iron Ore and Manganese in large parts of the country. 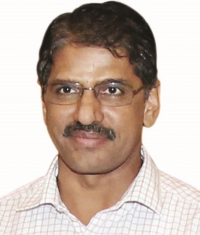 For his excellence in the field of investigation and systemic reform, Shri. 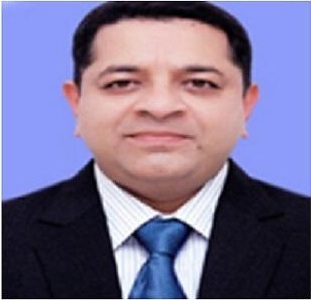 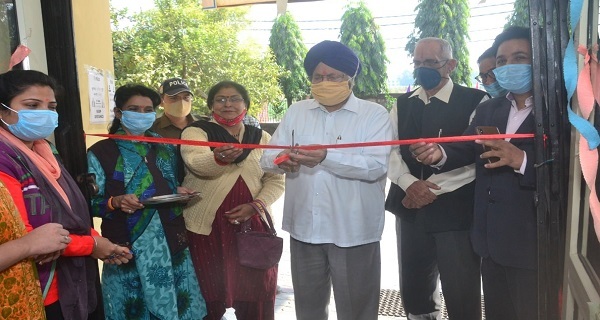 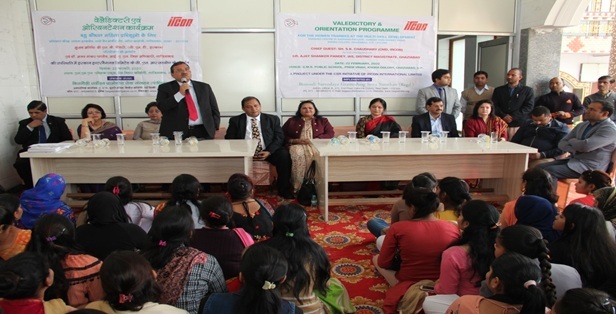 Sadangi has been conferred with several prestigious awards by various organizations in the country.